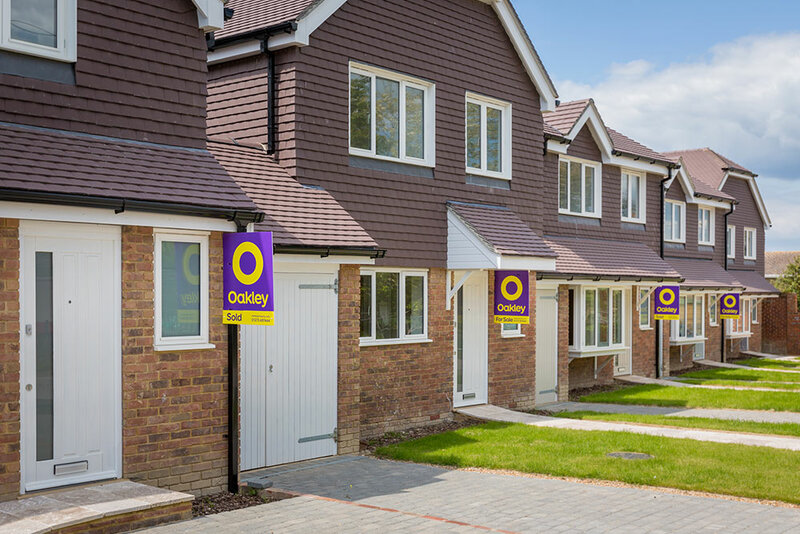 We are very proud to have launched our Meadow View development in Upper Beeding. This development comprises 5 handsome houses, all with 4 bedrooms and an eye for design. 2 have already gone and interest is high – should they be of interest, please contact Oakleys New Homes to register. Get them before they’re gone!